In a quest to find the best ball for the streets, we have been testing out and reviewing different balls from different brands from all over the world. To start, we will spotlight each company and discuss the distinctive features and concept behind each ball. Once we have all of the brands covered, we will then provide a definitive answer for which ball is the king of the streets. 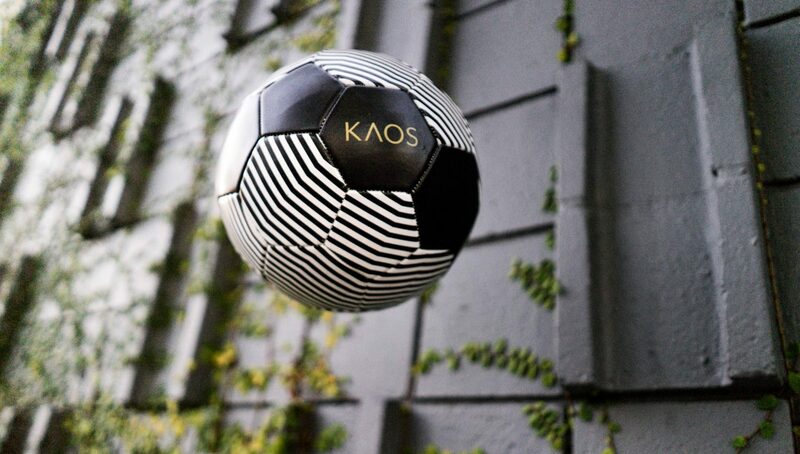 Kicking things off is KAOS Soccer, a new brand based in Los Angeles that emphasizes the importance of the artwork on each of their balls. 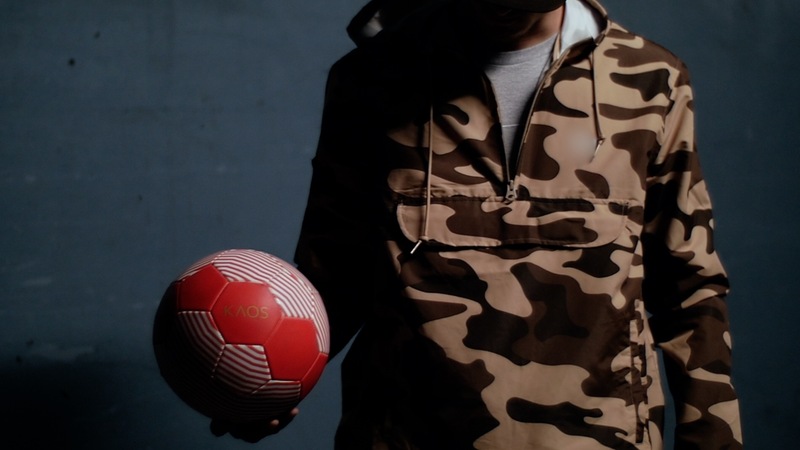 As football becomes more deeply engrained into cultures around the globe, we have seen plenty of art forms — be it fashion, music, or art — that have taken influence from the beautiful game. In the sprawling arts haven of Los Angeles, this is increasingly prevalent. Whether it is the opening of The Base LA or the rise of LAFC, football culture has begun to boom in the City of Angels. 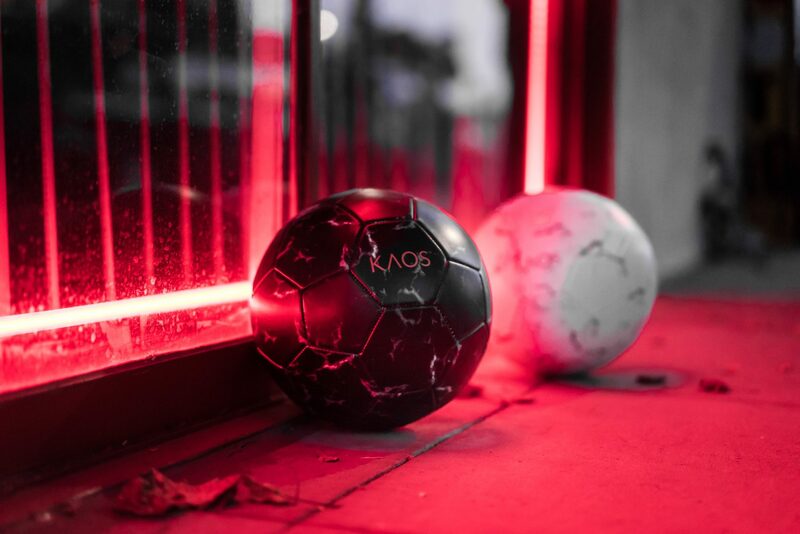 Within this revolution, KAOS Soccer has emerged as a new soccer ball company that incorporates LA’s beautiful atmosphere into the design of each ball. 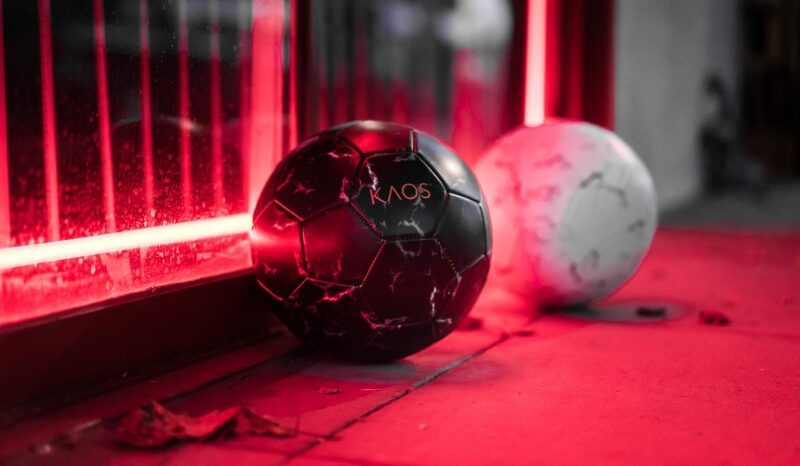 KAOS’ line of training balls are draped in artistic designs, allowing players to stand out and express themselves through the ball they train with. 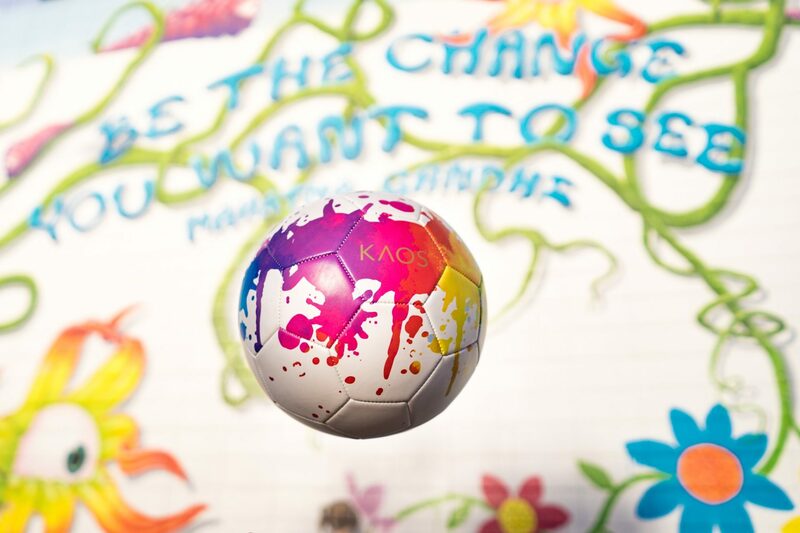 Inspired by the local LA art scene, KAOS aims to fit within the growing convergence of soccer and art. We got to try out the KAOS balls for ourselves, and right off the bat, we could tell that they were more than ideal for training. 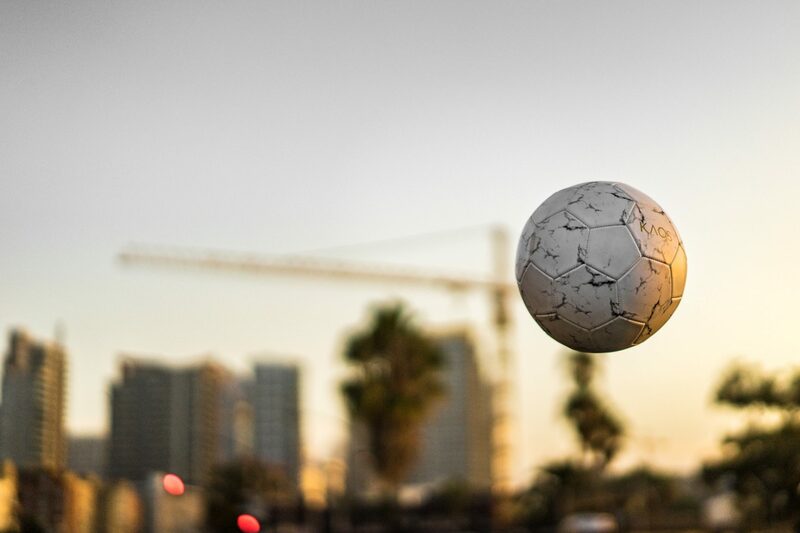 The ball itself feels lighter than a regular Adidas match ball, so it’s great to juggle with. Another pro of its lightweight design is that it allows you to put more spin and curve on your shots. The “light” touch of the ball makes training feel a bit easier overall. 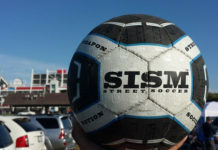 For a price of $25, it makes this one of the best soccer balls you can find for the buck. 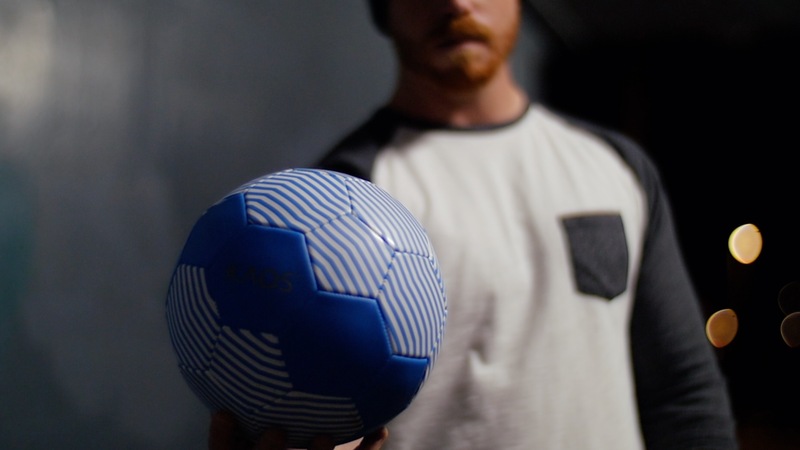 KAOS wanted to create a ball that was affordable yet durable, and the 32-panel, machine stitched ball certainly feels like it aspires to both of those expectations. 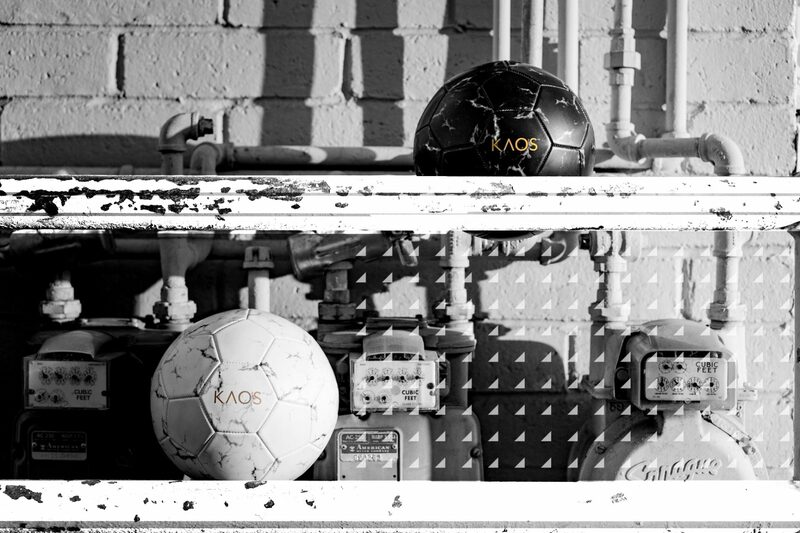 One of the most unique aspects about KAOS soccer balls is that they add a personal touch to every player’s uniform. The emphasis has always been on looking fresh, but no one puts focus on the ball being part of the baller’s swag. KAOS, however, believes it’s a big part of it. 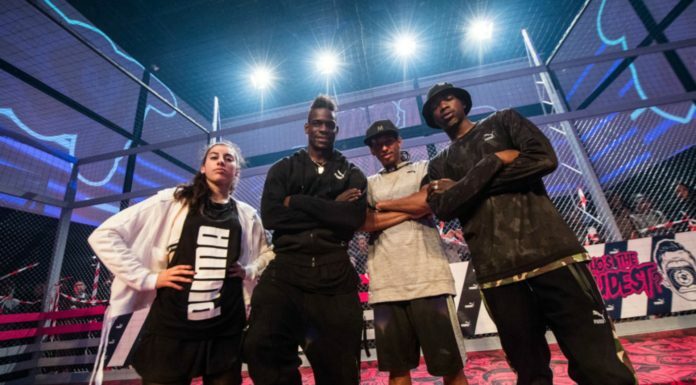 KAOS looks to create a new hype — and it’s only just the beginning. 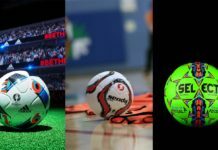 Beginning in spring 2018, they will be launching a collection of futsal balls followed by match balls and street balls in the fall/winter of 2018. 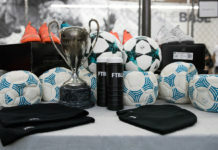 In addition, a special edition ball may release at the beginning of the new year. Gear up with the cherry on top of the complete outfit for each player. Get ready for KAOS. 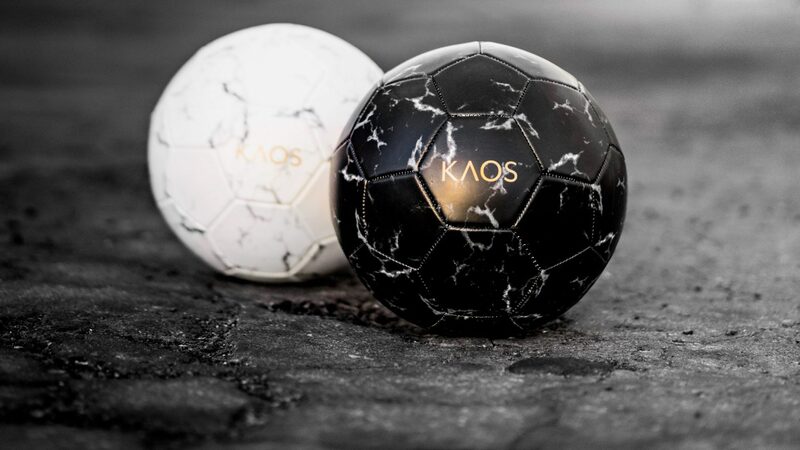 You can pick up a KAOS ball at the KAOS Soccer website.